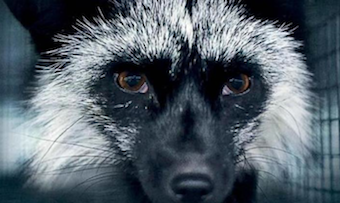 A group of animal rights activists work for years to expose the practice of the fur industry. By publishing images from fur farms, they succeed in creating public outrage, but nothing changes. Eventually psychologist Frank Nervik contacts the industry, purporting to be a potential farmer. His subsequent training course with the industry is filmed with a hidden camera.